Jacksonville added a talented prospect to the offense on Friday night. The Jaguars collected some talent on offense in the second round of the NFL Draft. 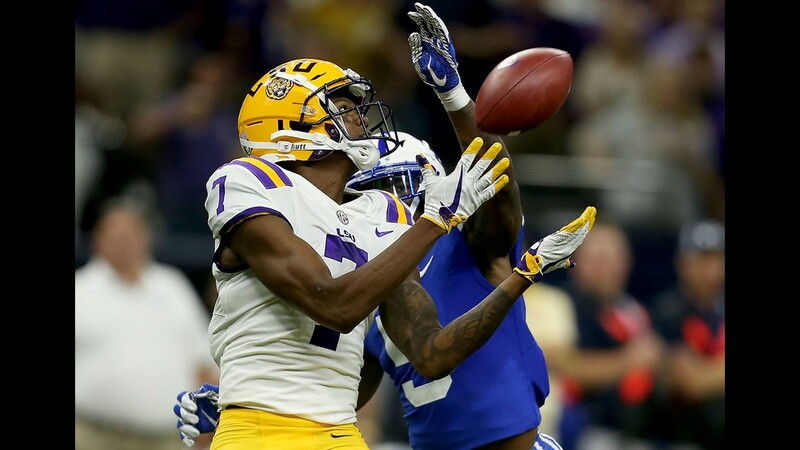 Jacksonville selected LSU wide receiver DJ Chark with the 61st overall pick on Friday night. 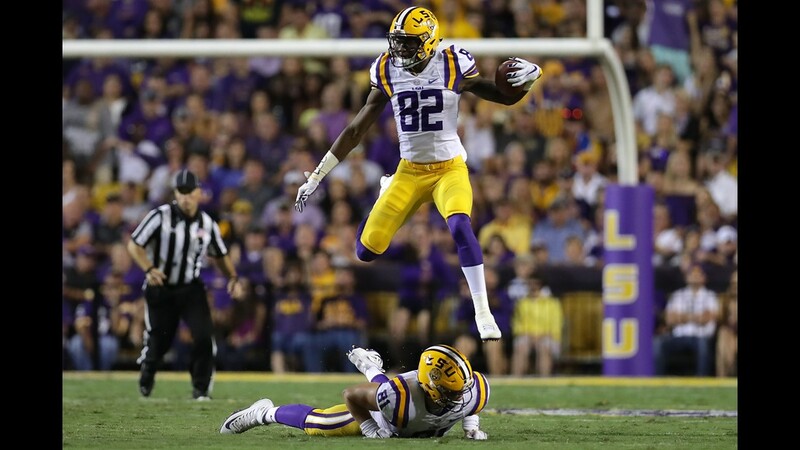 The 6-foot-3, 199-pound wide receiver produced 66 catches for 1,351 receiving yards and six receiving touchdowns during his four-year tenure with the Tigers. 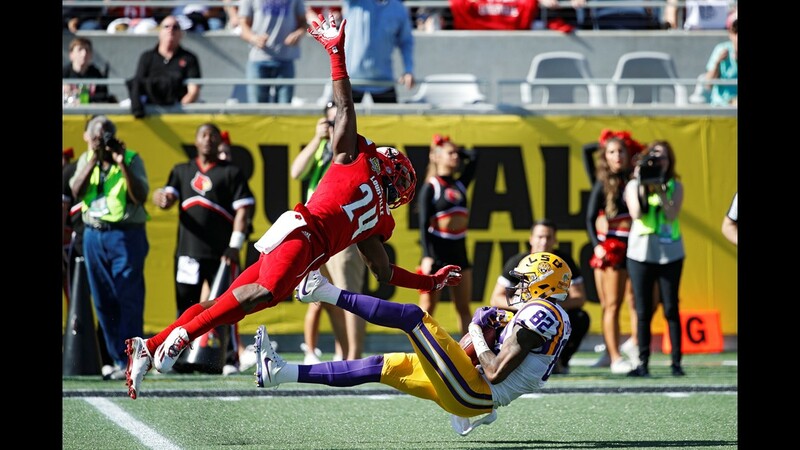 He was only used as a pass catcher during his final two seasons at LSU. Chark ran an impressive 4.34-second 40-yard dash at the NFL Combine in Indianapolis. He took on the No. 7 jersey at LSU after last year's Jaguars first-round pick, running back Leonard Fournette, left school. Chark was a Senior Bowl invite and caught five passes for 160 yards and a touchdown during the annual college all-star game. 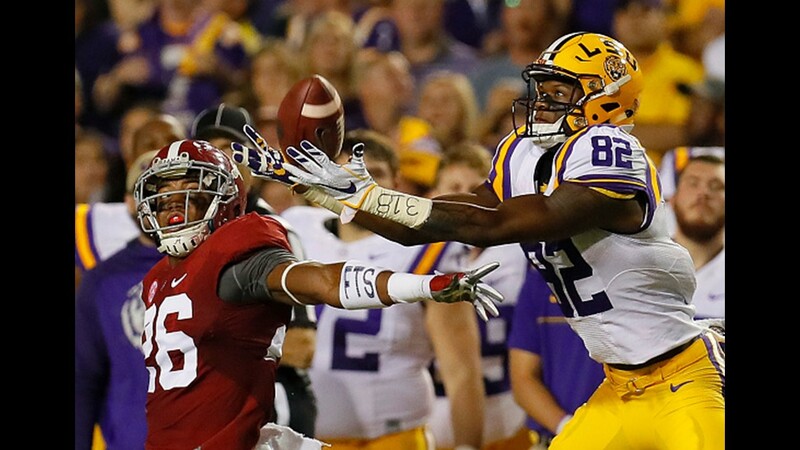 He was also voted a team captain during his final year at LSU. The Jaguars were impressed with Chark's talent even before his eye-opening Senior Bowl performance. Jacksonville general manager Dave Caldwell said the team loved his speed, blocking ability and special teams prowess. The team tried to trade up for Chark once the 50th overall pick was on the clock. 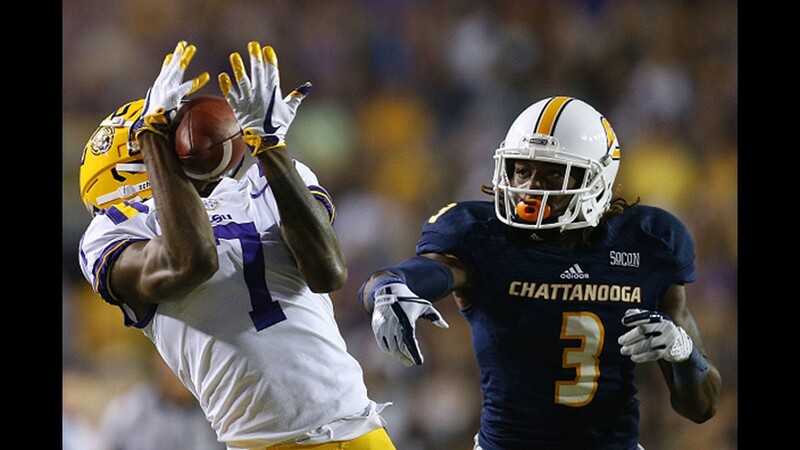 Chark fell to the Jaguars' original second-round selection. KAYE'S TAKE: Chark offers elite speed, which should immediately help the Jaguars on special teams. The threat of his speed should also eventually force safety help in defensive coverage, making him an asset in the running game. The Jaguars want to entice opposing defenses to hedge their bets with safety coverage, which would allow for less stacked boxes and more holes for Fournette and the other running backs. 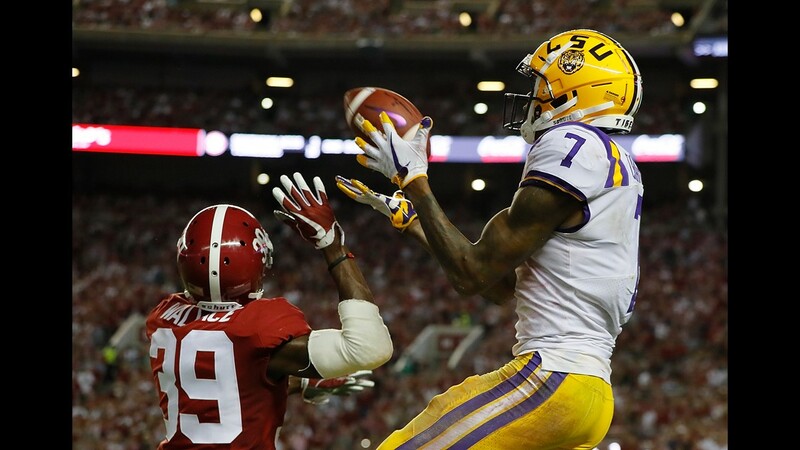 The Jaguars needed to add size at the wide receiver position and Chark also checks off that box. A talented player with high upside, it's hard not to like this pick with who was left on the board. Chark will allow the Jaguars to expand their deep passing game.